In the lead to Rio+20 Conference, as an historic opportunity to define pathways to a safer, more equitable, cleaner, greener and more prosperous world for all, UN Information Office (UNO) in Azerbaijan, conducted a special info-session on 12 June, to raise awareness among young people about the Conference, its importance and targets. This particular session, jointly organized with the Azerbaijan Student Youth Organizations’ Union (ASYOU), aimed to encourage young people from around 20 non-governmental organizations to explore what they can do within the framework of the upcoming UN Conference on Sustainable Development. Introducing the theme and objectives of the session, the organizers presented the main ideas of the Conference, highlighting the importance of the summit and its role in creating a better future for all. In addition, a short film depicting the main issues of sustainable development and global problems was screened, triggering a very down-to-earth exchange of views. The UN Department of Public Information Representative in Azerbaijan, highlighted the significance of the Conference for countries such as Azerbaijan, which have vibrant young populations that can use this opportunity and “play a central role in bringing dynamic new ideas, fresh thinking and energy to the Rio+20 process,” in the words of the UN Secretary-General. 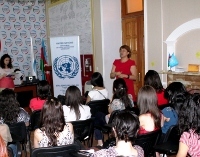 The representative also added that she was especially happy that the Azerbaijani youth representatives were also heading to Rio with the intention of not only presenting their views at one of the biggest UN gatherings, but also to bring home new ideas, positive energy and readiness to apply their newly acquired knowledge. The UN Information Centre (UNIC) in Islamabad interacted with university students during a workshop on the “United Nation Role in the Development and Empowerment of Women”. 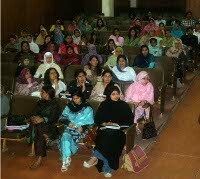 More than 150 graduate students of Gender and Women Studies from all parts of the country participated. In a two-hour interactive session, presenters covered a wide array of topics as they explained the role and functions of different UN entities working on women’s issues. 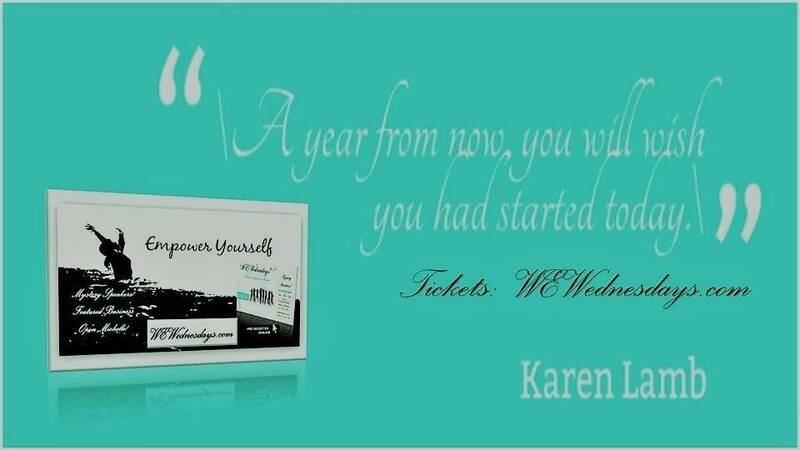 Topics ranged from human rights and the Millennium Development Goals, to violence against women, leadership, participation, reproductive health and much more. The interactive discussion that followed illustrated the confidence and commitment level among youth to bring about positive change in the society. Male students from various areas of the country, also studying gender issues, were likewise engaged in changing conservative approaches and behaviors about women in their areas. More than 60 per cent of the total population of the country is comprised of youth. Those who pass through Celebration House TM will be Future Leaders that go back into their communities and Take Action. Education & Empowerment of Women is Key to a healthy world ….UN agrees.